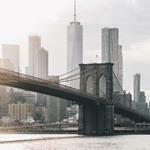 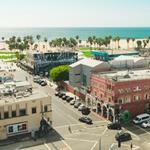 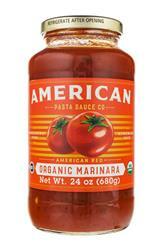 NOSH Brands American Pasta Sauce Co.
We love our country and believe our sauces reflect the values of our American table. 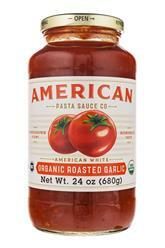 You may ask, why American and not Italian? 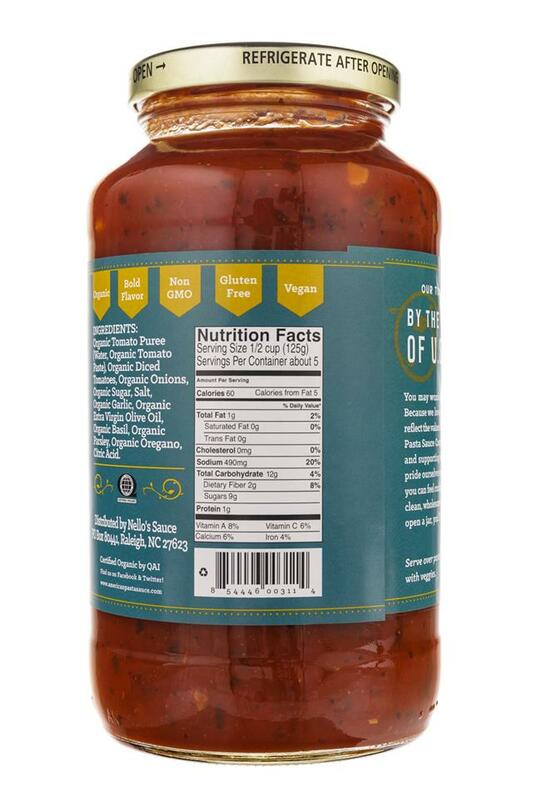 Because we love our country and believe our sauces reflect the values of our American table. 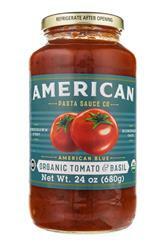 The American Pasta Sauce Company is 100% about value, quality, and supporting our U.S. farmers and workers. 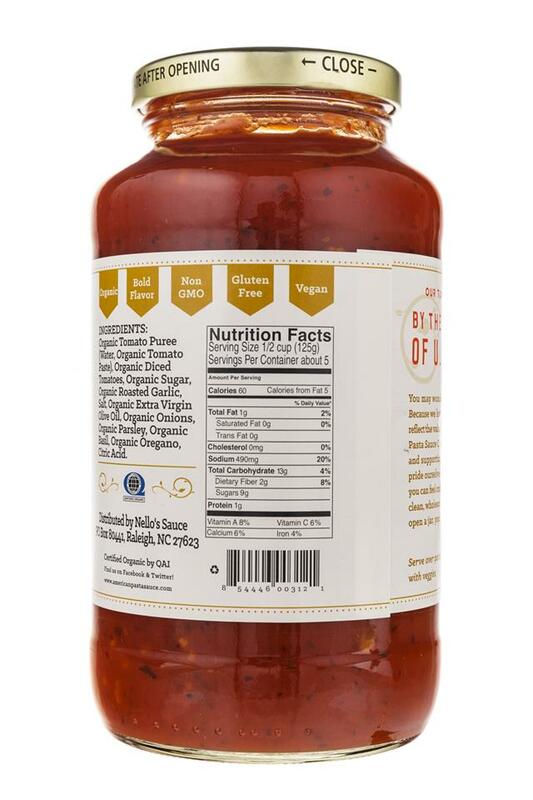 We pride ourselves on only offering USDA Organic sauces, certified Gluten Free, and Kosher, so you can feel confident knowing that what goes into our jars is clean, wholesome food. 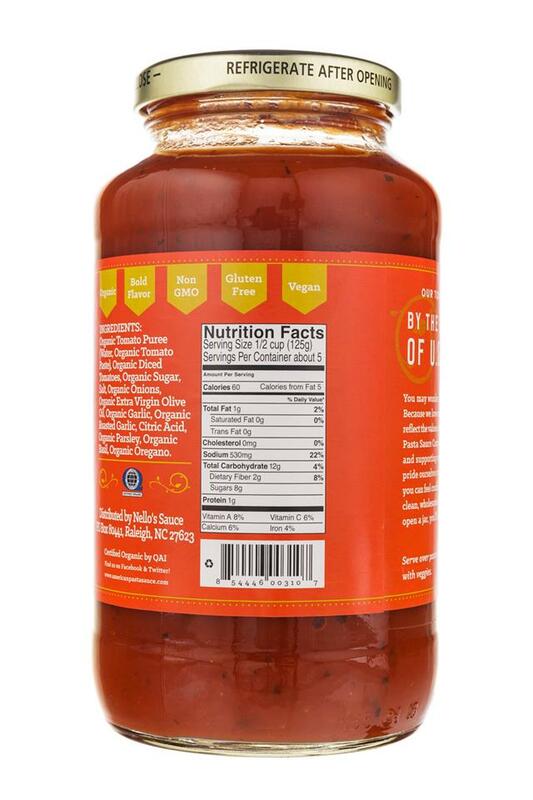 We hope that every time you open a jar you will be brought a smile.